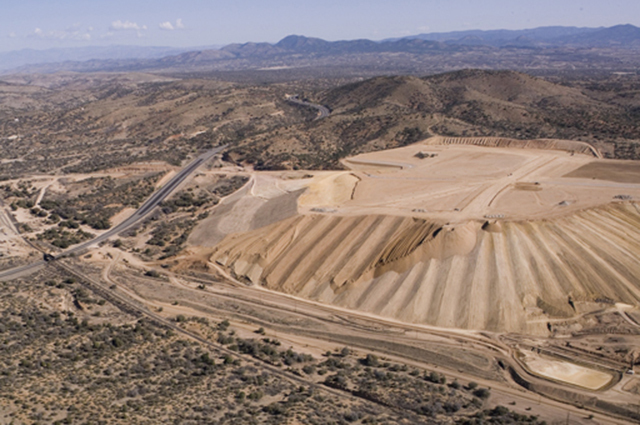 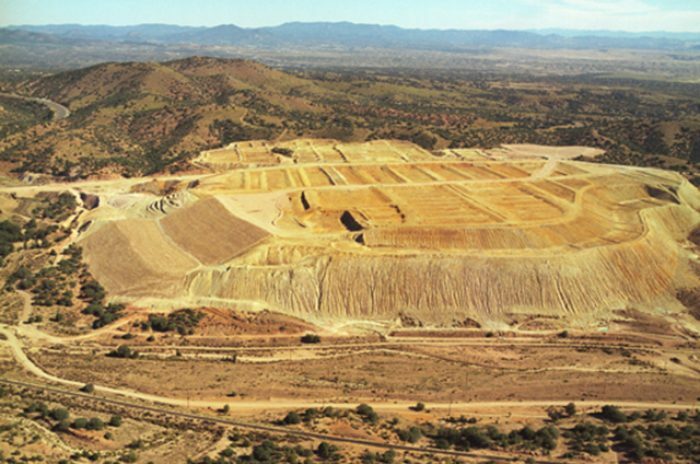 The Waste Rock and Leach Stockpile reclamation and closure at Tyrone Mine, New Mexico is an ongoing effort involving several separate areas and presenting unique challenges such as steep initial slope angles with toe constraints, and restoration of a historic wash. 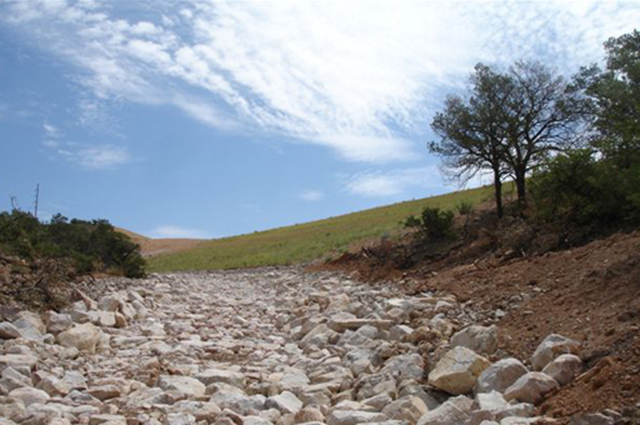 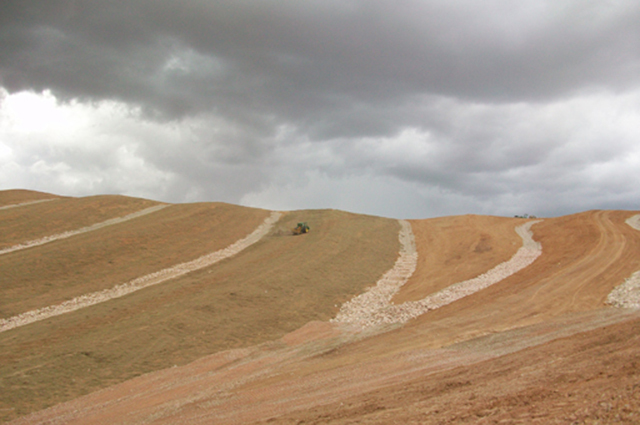 In our continuing role as Engineer of Record, M3 has developed and implemented advanced reclamation design and construction practices utilizing machine control technology to construct complex natural landform shapes for the same cost as traditional designs. 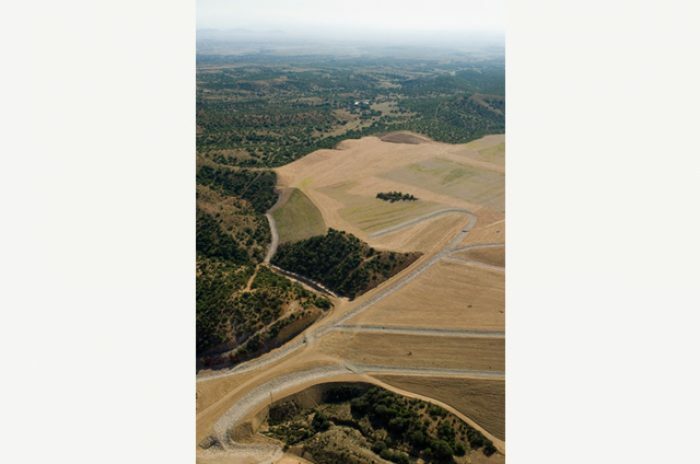 Reclamation of the No.1 Stockpile blends into the surrounding native environment, representing the success of the collaborative process between all the stakeholders that has been and continues to be a cornerstone of M3’s operational approach.